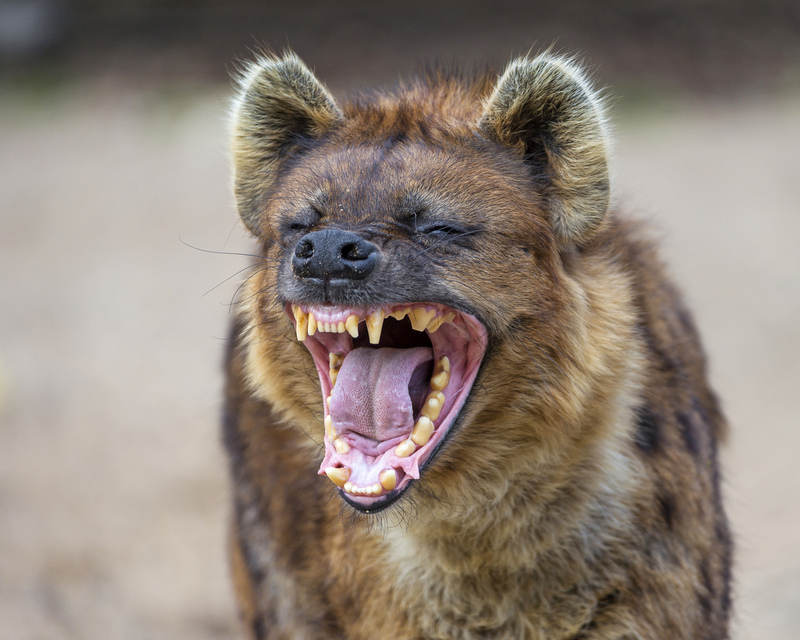 MBERENGWA – There is a superstition-driven fear in parts of the district after a dead hyena was found on the side of the Zvishavane – Mbalabala Road with its tail and nose reportedly cut off. Sources said terror-gripped villagers began suspecting witchcraft after they found the severed carcass of the repulsive nocturnal predator. The sources also said the dead animal had beads draped on its legs and a black cloth on its back and fingers were being pointed at a certain elderly man whom villagers suspect of cutting off the body parts for use in juju. "Villagers are suspecting that the elderly man want to use the body parts for juju, or perhaps he is a sangoma and wants to sell them to some criminals," said Xolani Nyoni, one of the witnesses. There is a common belief that a hyena's tail and nose is dried, ground into a pulp and mixed with herbs by n'angas who then sell the juju portion to criminals for use in what are known as 'hyena heists' in South Africa..